Al Frijad family. Four of the family's children were born with defects and severe illnesses. 10 year old Zahi is in a wheel chair. His twin brother Rami was born with severe retardation. 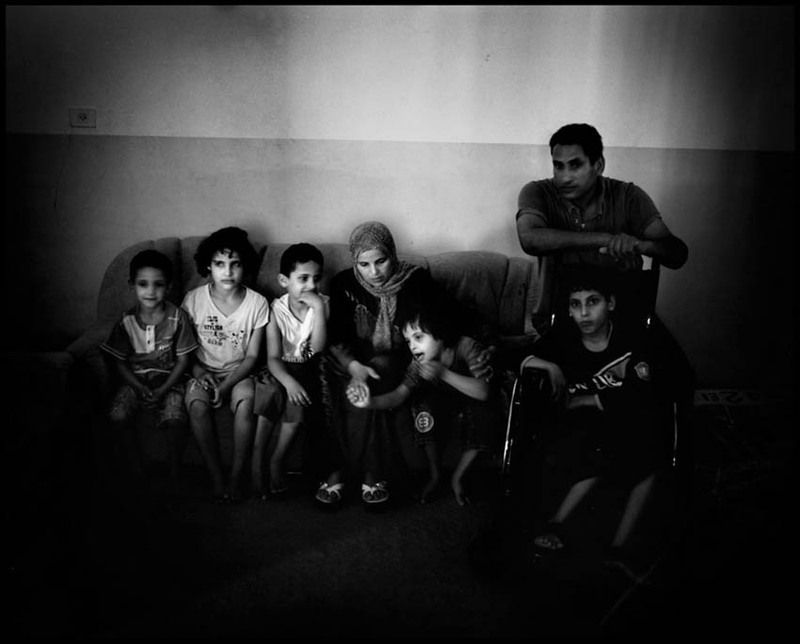 6 year old Ibrahim suffers from mild retardation and 5 year old Imad was born with a crippled leg.